The Americans For Equal Shared Parenting (AFESP) group was started by Mark Ludwig out of the need to be the best parent he could be to his son, Levi. After going through his own experience and learning of other parents that had been relegated to weekend visitors, he decided to use his background in politics to effect change in the current Family Court system. “we find strong evidence that father absence negatively affects children’s social-emotional develop”. 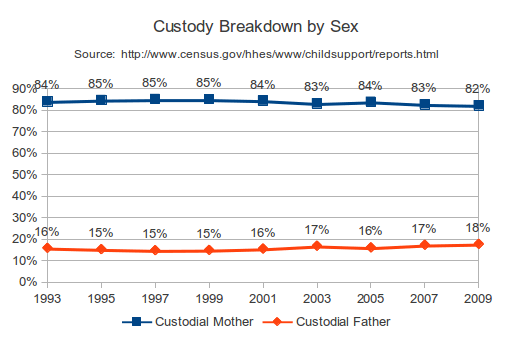 The effects of being without both parents is well documented, but what are the effects on the Non-Custodial parent? Dr. Drew Pinsky and the Director of the 2016 documentary Divorce Corp, Joseph Sorge give one possible explaination. When they refer to incentives, they are talking about Title IV-D of the Social Security Act, which grants states (currently at 560 million yearly) incentives for collecting child support. This is the current five year published state payout of social security funds(page 42/43). A more visual explaination of Title IV-D can be found by watching this video or this explanation. The statistics on children in 50/50 shared parenting scenarios are overwhelmingly positive as discussed in this Nielson summary document of 40 shared parenting research articles. OUR GOAL:Our goal at Americans For Equal Shared Parenting is to have equality between the dad and mom when they go into family court so that the child has equal access to both fit parents. PLEASE JOIN US:Please join us by signing up. You can show your support for Equal Shared Parenting by buying merchandise, donating, attending a Partners In Progress event, and volunteering. Thank you.